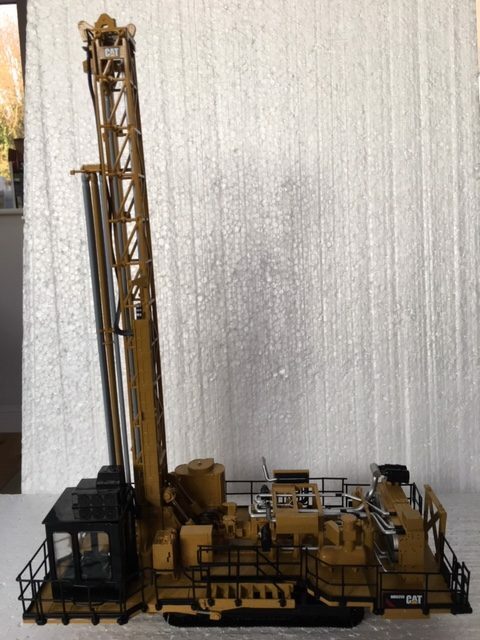 Home / Diecast Masters / CAT MD6250 ROTARY BLASTHOLE DRILL. Scale 1:50. p&p included to the UK and NI. CAT MD6250 ROTARY BLASTHOLE DRILL. Scale 1:50. p&p included to the UK and NI. 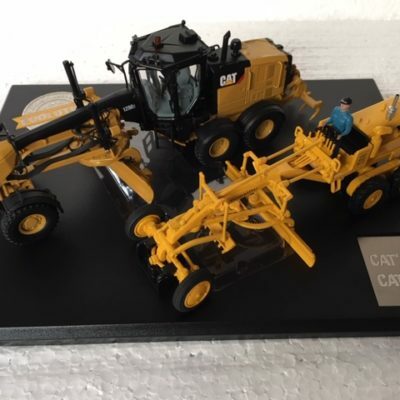 CAT DIESEL 12 & 12M3 MOTOR GRADER EVOLUTION SET IN PRESENTATION BOX WITH BOOKLET. Scale 1:50. p&p included to the UK and NI. 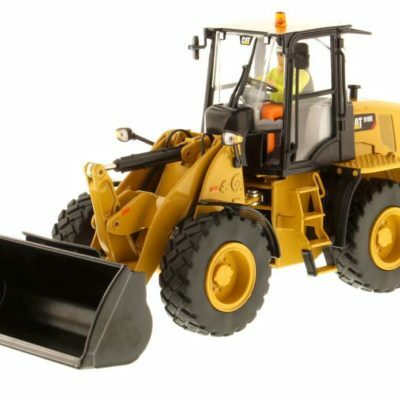 CAT 910K Loader 1:50 scale. p&p included to UK and NI. 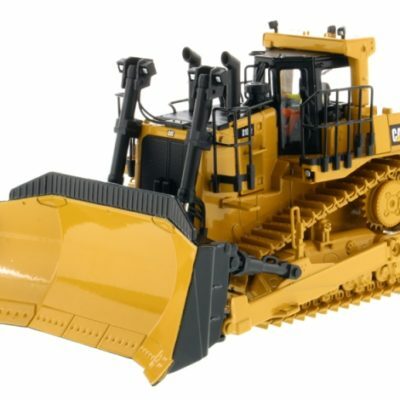 Caterpillar D10T2 Track-Type Tractor Dozer. p&p included to UK and NI.